The ivendPay payment system, which provides a service for accepting payments in automated trading, retail and e-commerce, has added the Binance Coin (BNB) of the Binance cryptocurrency exchange to the listing. According to Artem Zhuravlev, co-founder and CTO of the ivendPay project, coin listing implies adding it to the payment gateway (service gateway) of the service. After that, the coin automatically becomes available in ivendPay client devices — a plug-and-play module for vending machines and an mPOS terminal for retail and e-commerce. From this point on, it is possible to pay with BNB tokens at any slot machine and retail outlet connected to the service. The ivendPay network of vending machine modules began with Malaysia, Israel and Montenegro. In addition to BNB, through a payment service, you can pay in Bitcoin (BTC), Ethereum (ETH), Viacoin (VIA), Litecoin (LTC), Bitcoin Cash (BCH), Ethereum Classic (ETC), Dash, Groestlcoin (GRS), GoByte (GBX ), Zcash (ZEC), LUXCoin (LUX) and other currencies, including fiat money. The choice of BNB for listing in the ivendPay payment service is associated with the growing popularity and capitalization of cryptocurrency. 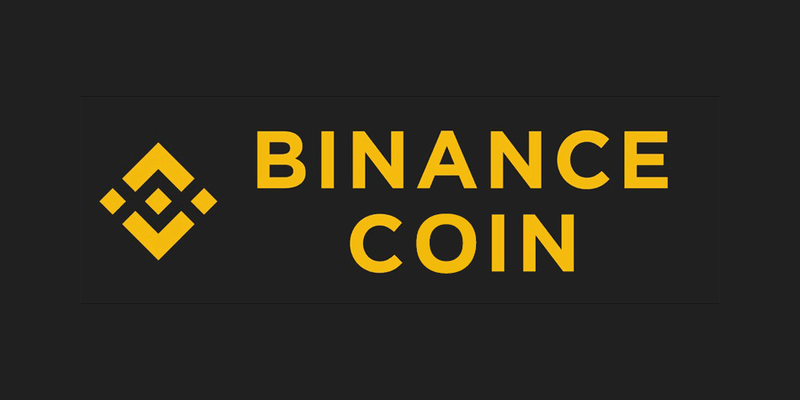 “Binance is a top company that includes one of the largest stock exchanges, a venture capital fund, the Launchpad investment platform and charitable activities. Bypassing their domestic currency, which is now at 7th place in terms of capitalization, it would be wrong, ”said Sergey Danilov, CEO of ivendPay, and added that ivenPay is open to review offers for listing cryptocurrencies in the payment service.